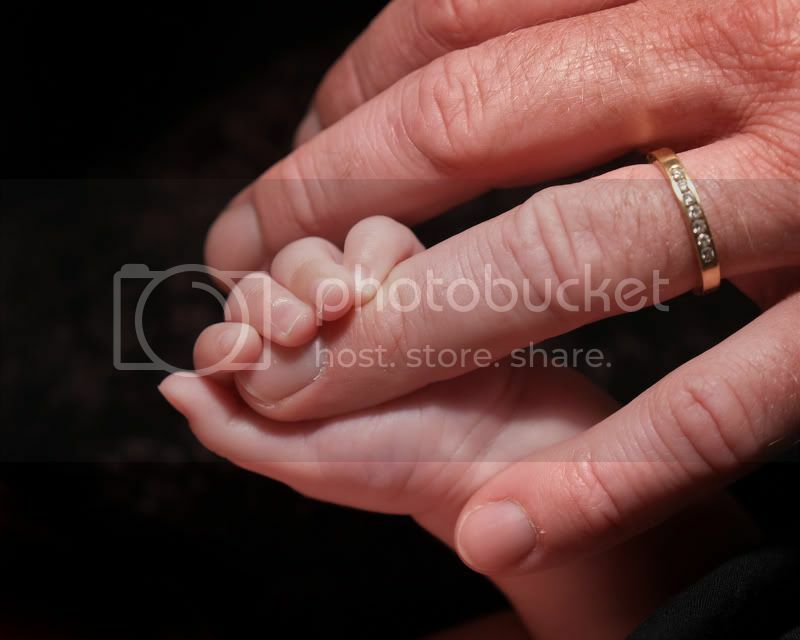 Here’s another favorite of mine I wanted to post… I’m a sucker for little hands and feet. The images on this blog are the property of Jamie Burnett Photography. All rights Reserved. Images may not be reprinted without the permission of Jamie Burnett. © 2006- 2012 Burnett Photography Blog|ProPhoto Photo Blog by NetRivet, Inc.